A novella about four generations of an African American family and their ties to the beautiful and mysterious Wakulla Springs, the deepest submerged freshwater cave system in the world, in the jungle of the Florida panhandle. This remarkable work encompasses a unique history of the fantastic, featuring Tarzan, the Creature from the Black Lagoon, overlaid with the shadow of Jim Crow laws in the Deep South. 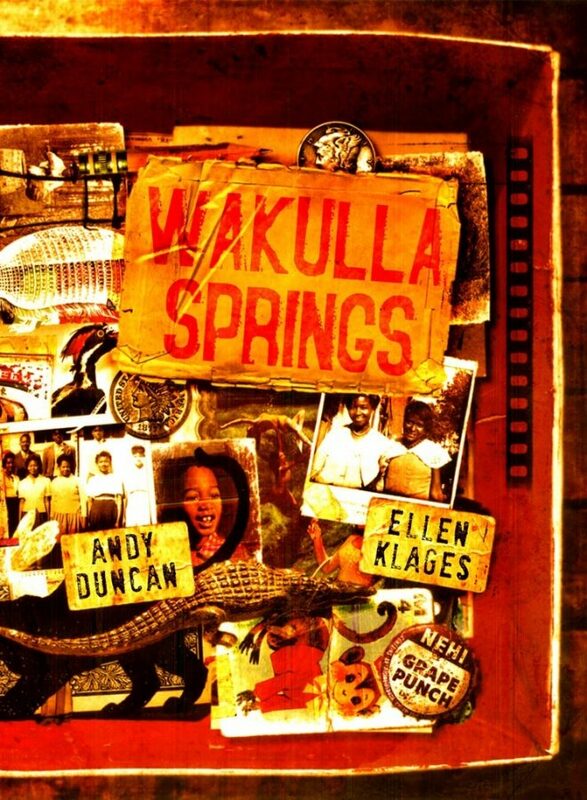 Ranging from the late 1930s to the present day, “Wakulla Springs” is a tour de force of the human, the strange, and the miraculous, a masterpiece of American magic realism.